To bring financial wellness to the fore-front of benefit offerings at specific companies. To educate and train employees and team members in financial matters such as budgeting, insurance, investing, saving and proper management. Please note, I do NOT sell any type of financial products. I only educate. 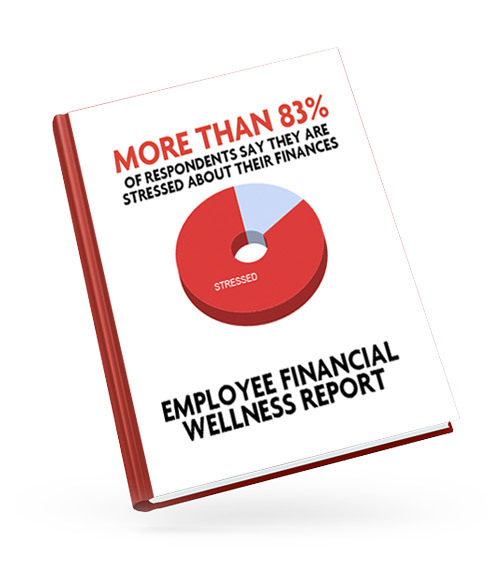 It is to establish the importance of financial wellness for a company at a company-wide level. This is a survey I created and am looking to add data to. Who was it done on? 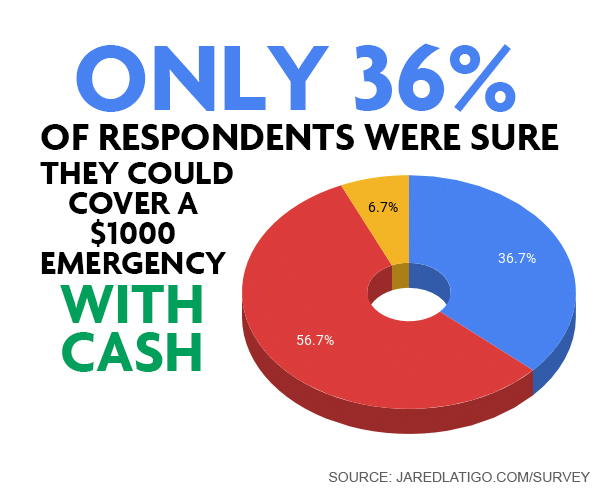 The original report and survey was done on a privately-owned company of 112 employees. They distributed the survey and I compiled the results into an easy to read PDF linked below. I trust you’ll find the data astounding. If you wish to contribute to the research, do that here. You are free to share this with your organization, just let me know when your responses are complete. My contact is in the PDF report below. I also have a fully documented PDF that includes all up-to-date data from the survey. It includes charts, original questions and notes about each question. The goal is to provide you with up-to-date core research for bringing financial wellness to your company. Please share this with someone you know that works in HR or is a CEO. I trust it will provide you with incredible value. I also offer lots of free advice and direction on my blog. Feel free to check that at here or subscribe here. I trust you’ll put this to good use!